Blog: Lillooet Lake Properties on the Move - Let's Talk. Lillooet Lake Properties on the Move - Let's Talk. It is no coincidence that over the past 4 months I have sold 4 properties on Lillooet Lake. This week, a very happy client of mine is the new owner of a homesite that includes over 100 feet of low bank waterfront. 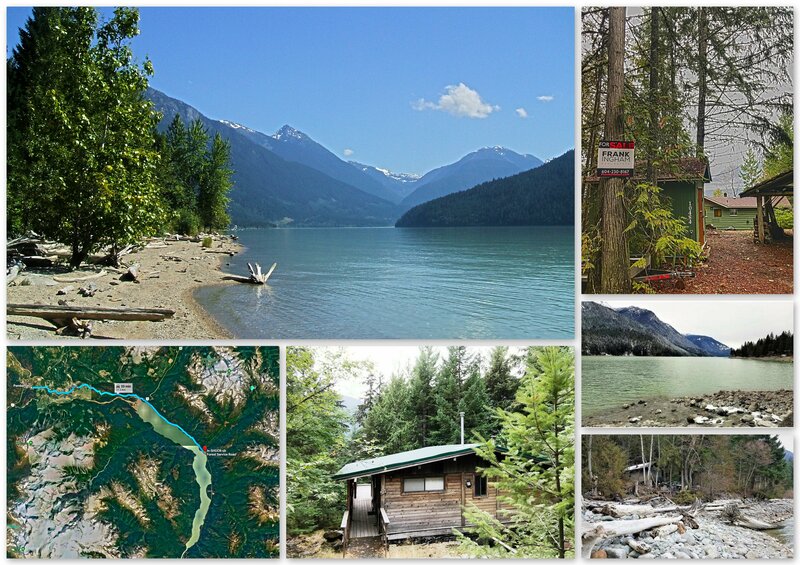 With a listed price $400,000 for a 1/2 acre on the water (freehold), on a 25km long lake, and less than an hour from Whistler and 2.5 hours from Vancouver, Lillooet Lake properties, such as this one, are a great value. The awesome hot summer days and boating on a gorgeous lake surrounded by towering mountain peaks is a dream come true for many. People are building their dream cabins, turning a cozy cottage into their primary home, or simply keeping it rustic for weekend warrier getaways. 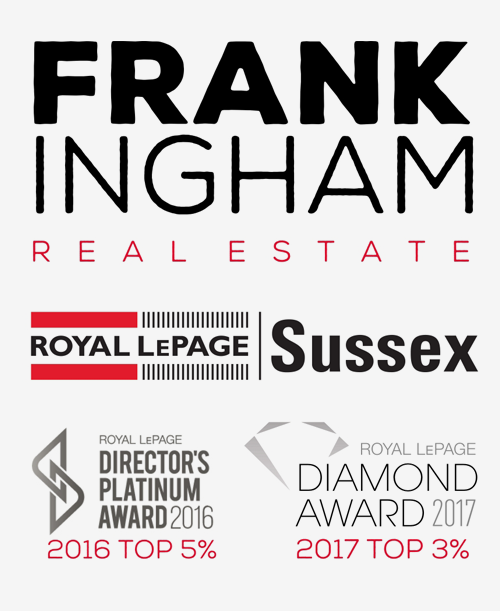 As with any hidden gem, Lillooet Lake properties will likely become even more popular so I would say… buyers and sellers - let’s talk!